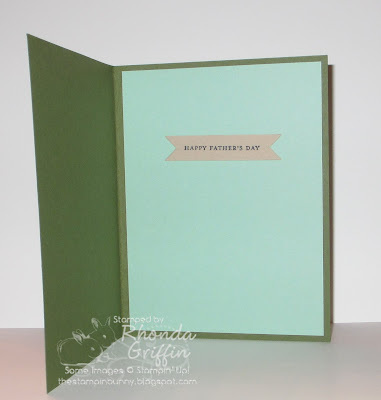 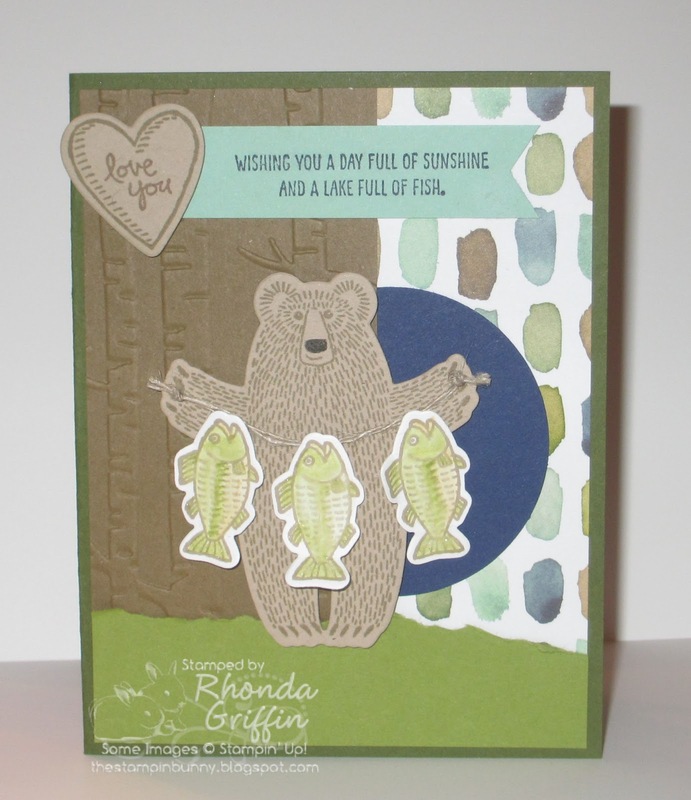 For this card with the Bear Hugs stamp set, I used variety of greens (Old Olive, Mellow Moss and Mint Macaron) to give an outdoorsy look for a Father's Day card. 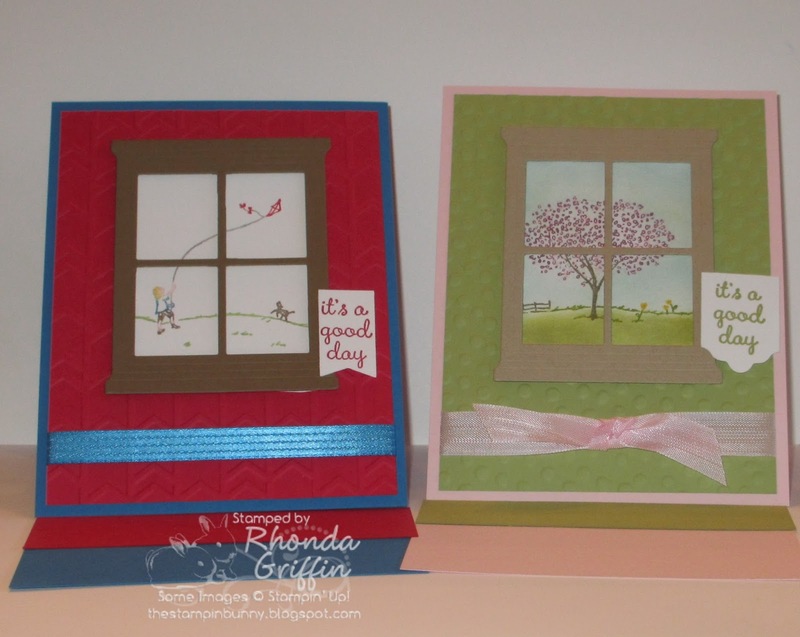 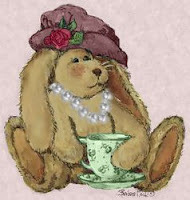 The sketch I used was MOJO Monday #440 (MOJO440) I love the color scheme in the English Garden Designer Series Paper, and I think the Woodland Textured Impressions Embossing Folder adds needed texture as well. You could also make it a birthday card of course. Remember that Mellow Moss is one of the In Colors that will retire at the end of this catalog, so if you love it, order more now.